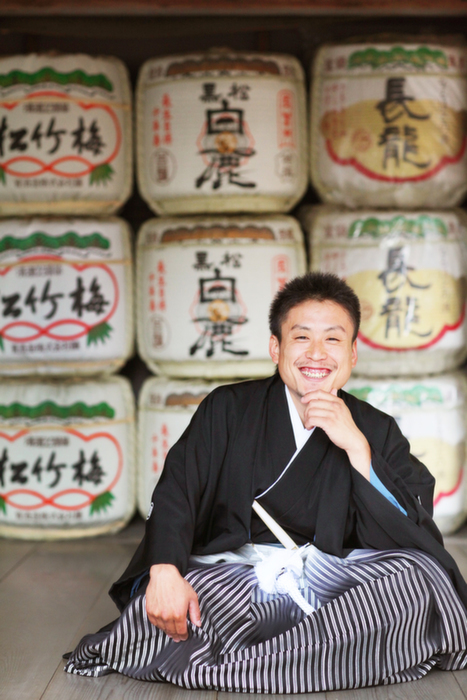 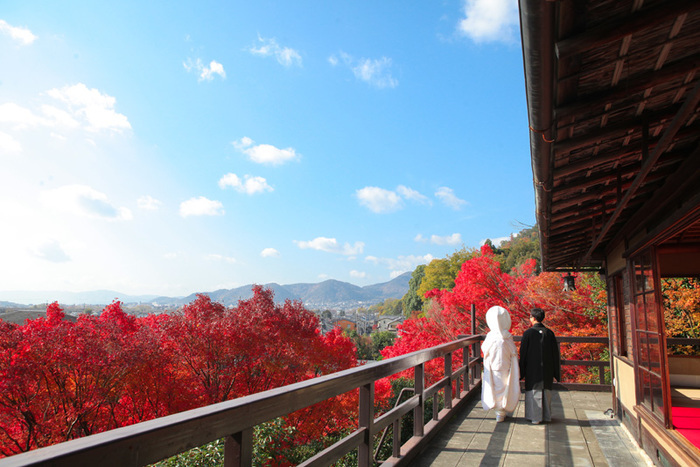 Please pick “Higashiyama 東山” or “Shirakawa 白川” in advance. 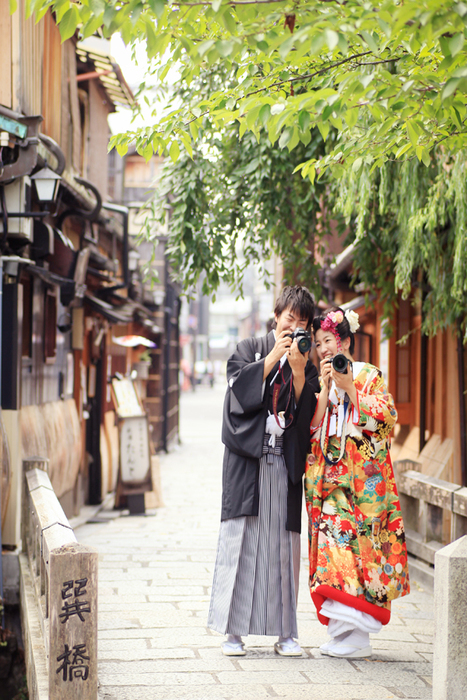 ATTENTION: Unfortunately, due to nuisance that is disturbing to the residents of a neighborhood and bad manners of only a part of photography crews, much of complaints have been reported to Kyoto city and municipality from shops and residents in Gion. 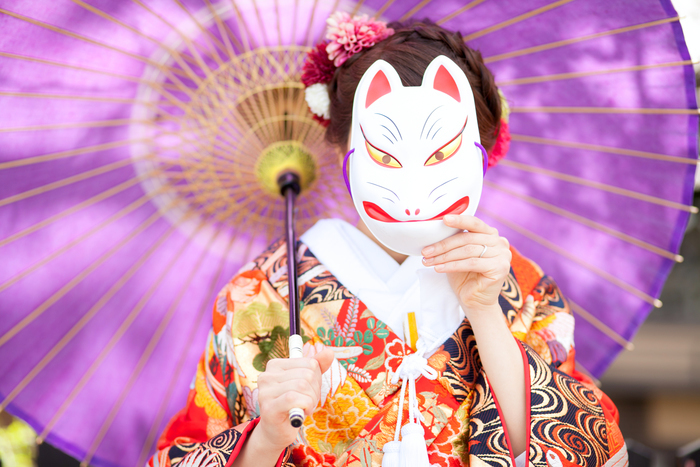 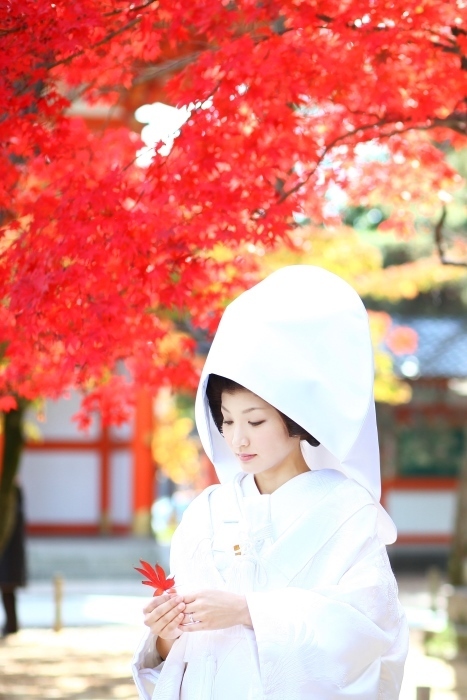 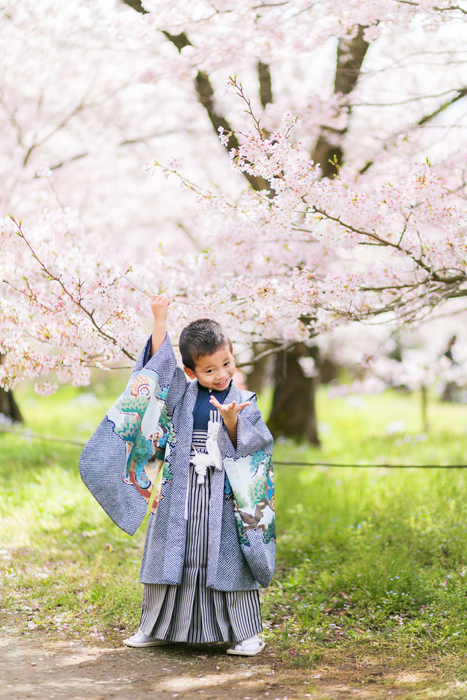 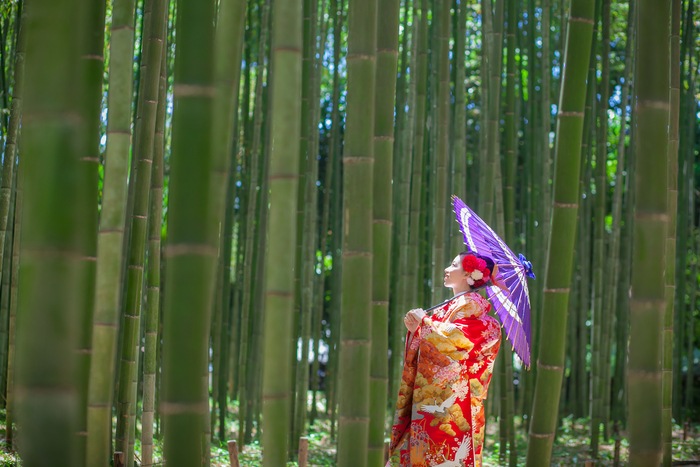 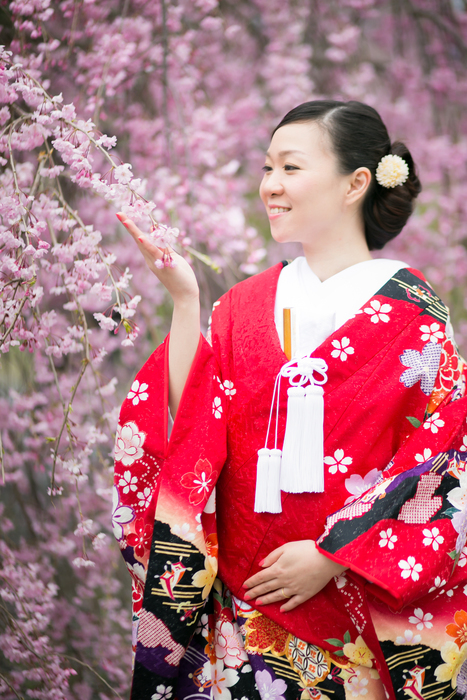 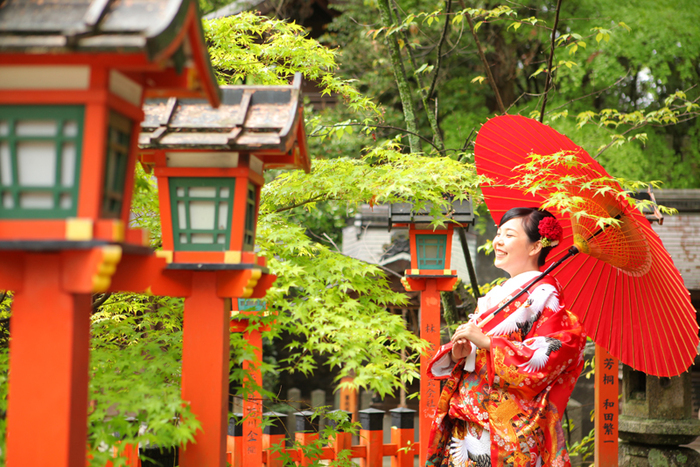 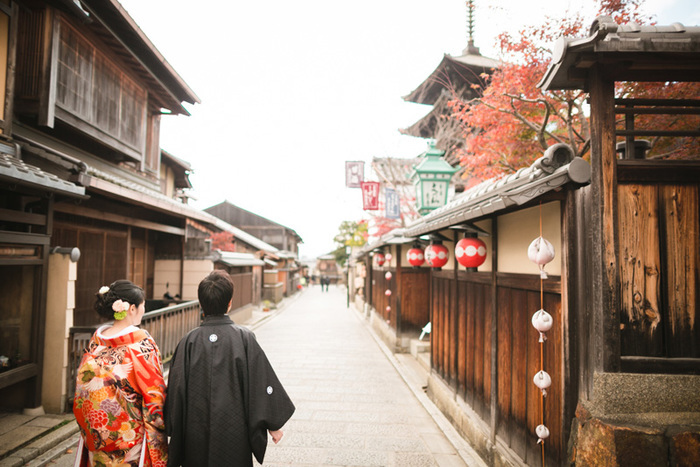 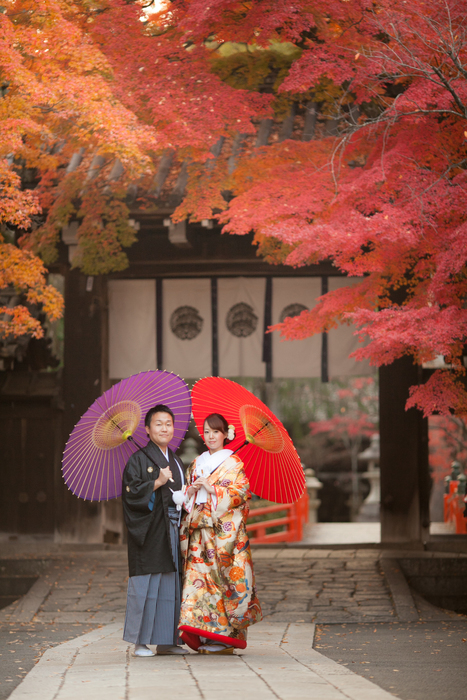 So reluctantly, we are allowed to serve photo shooting at Gion in limited time in a day especially high season such as maple leaf season since September 2017. 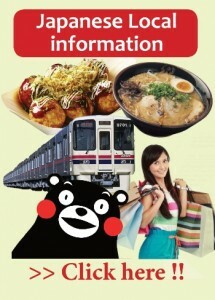 Please get more information in our meeting. 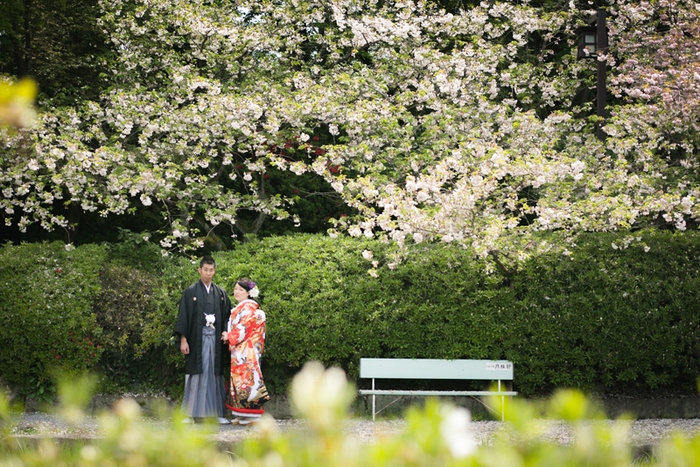 Thank you so much for your understanding and patience. 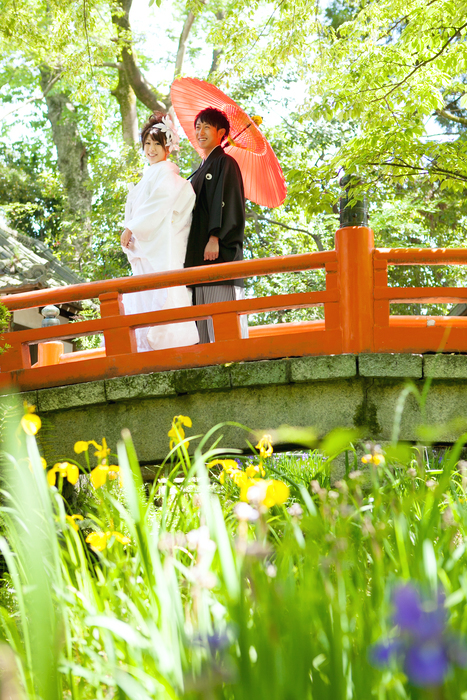 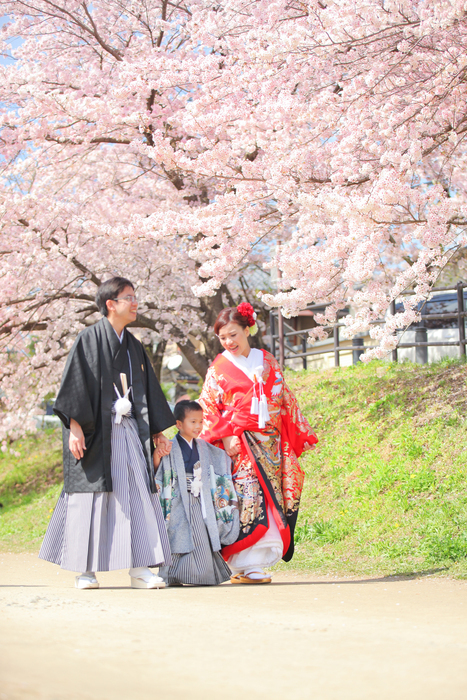 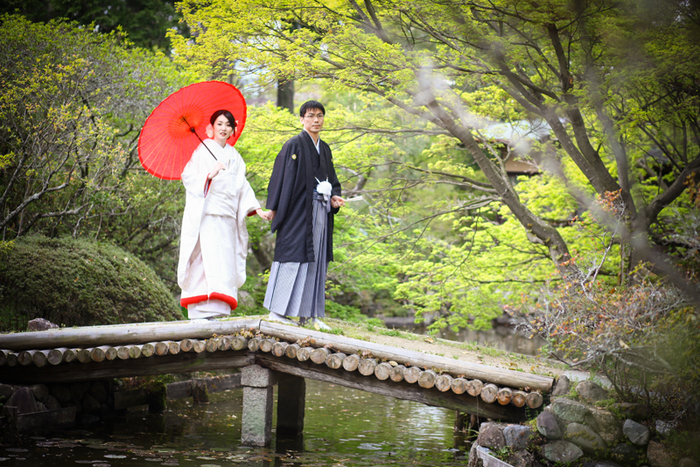 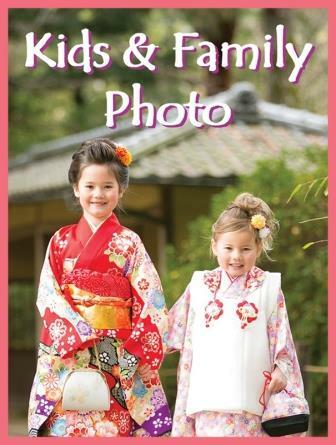 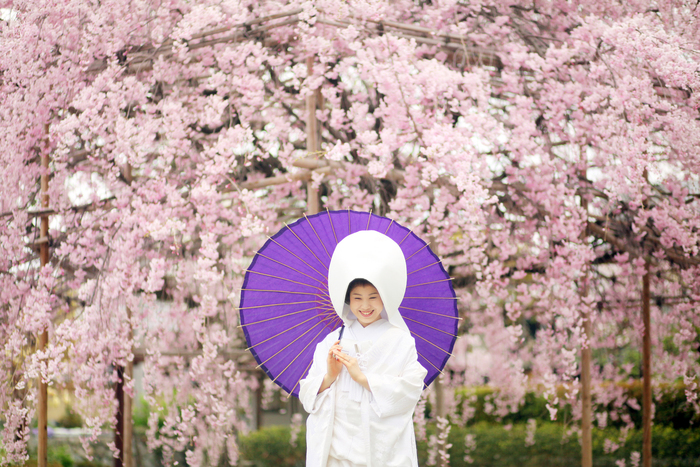 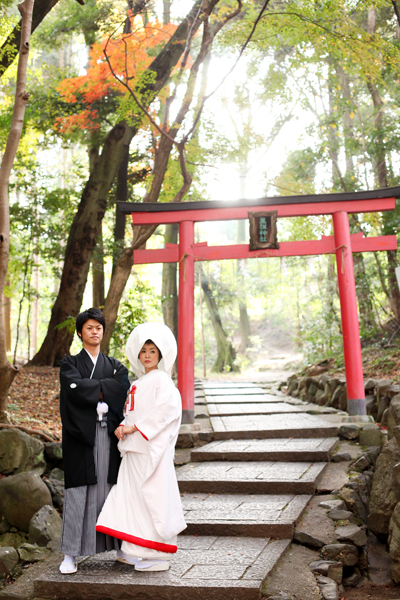 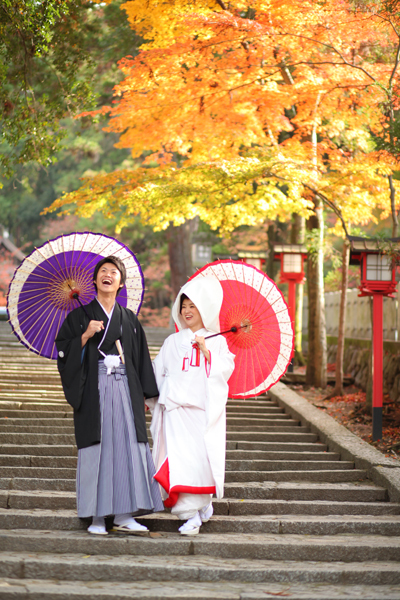 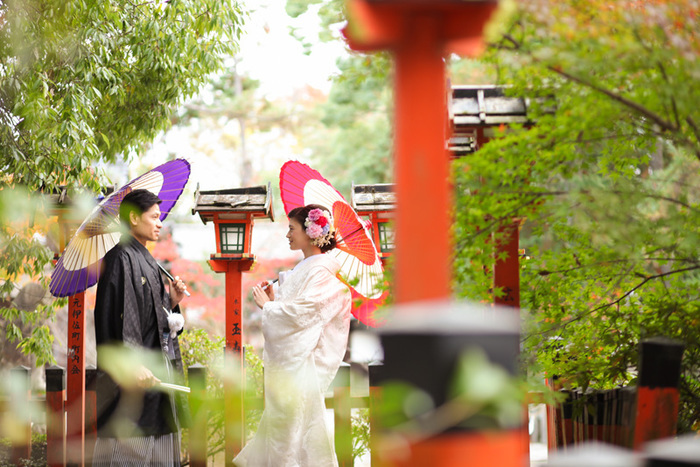 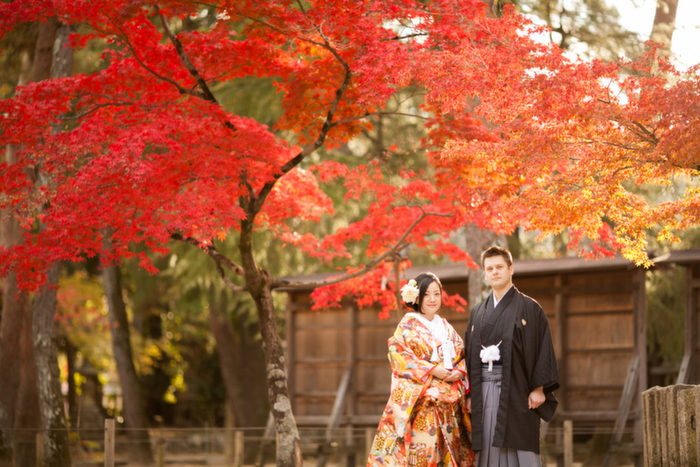 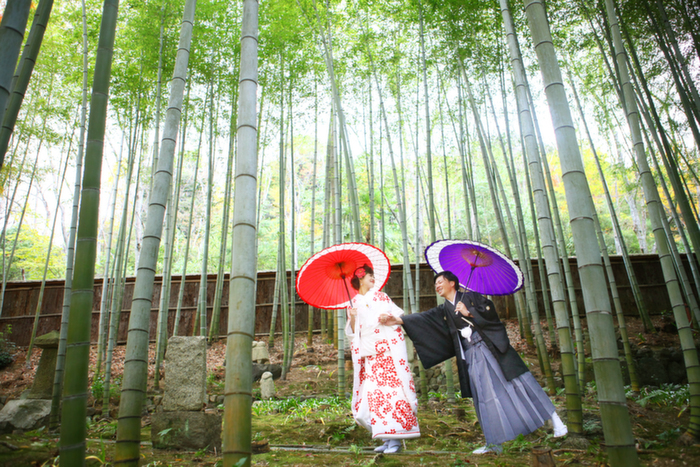 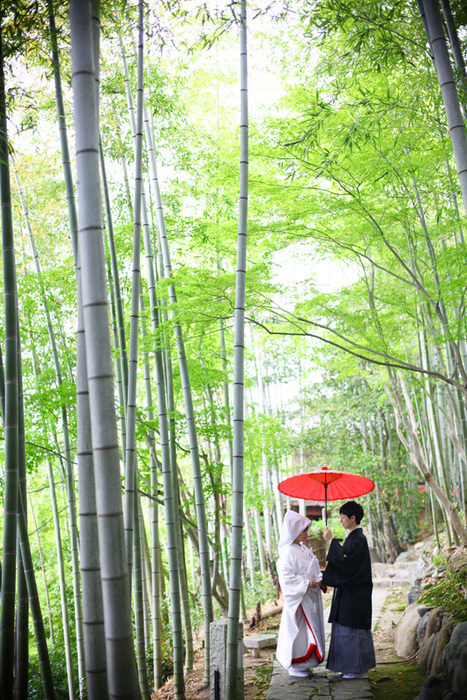 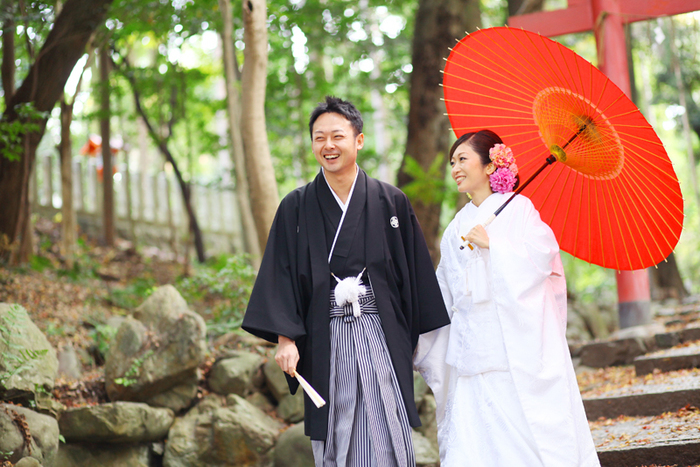 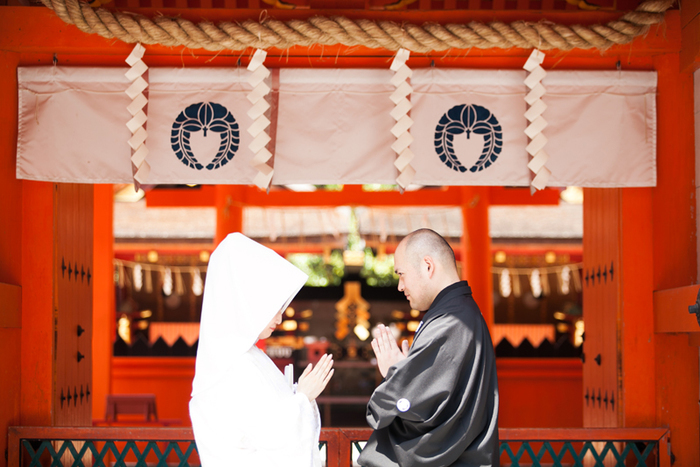 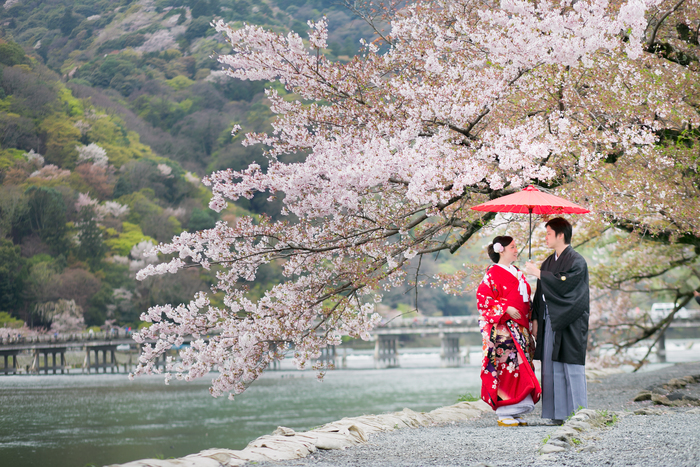 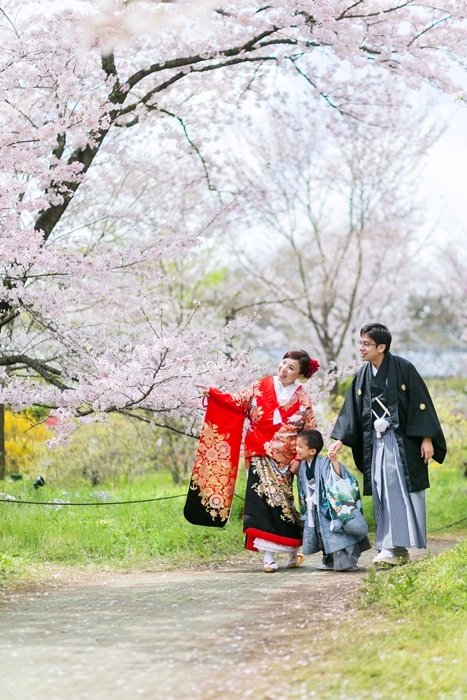 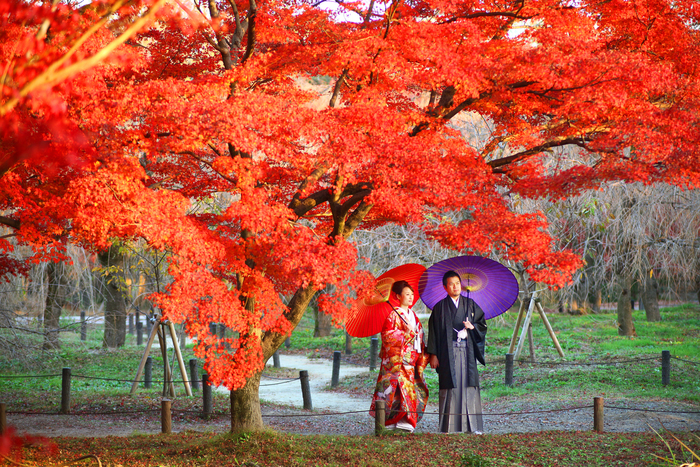 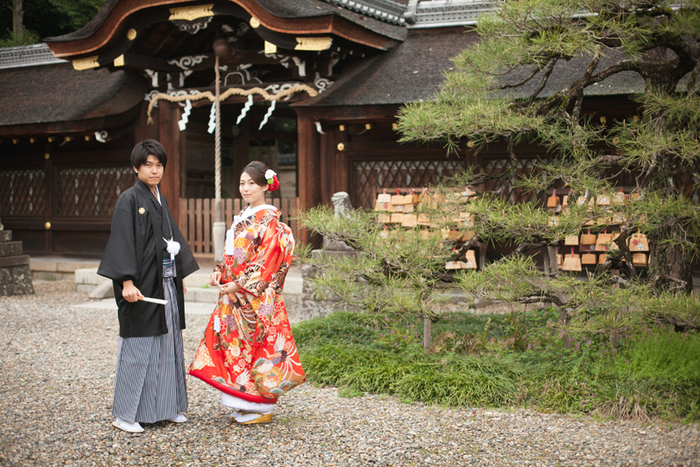 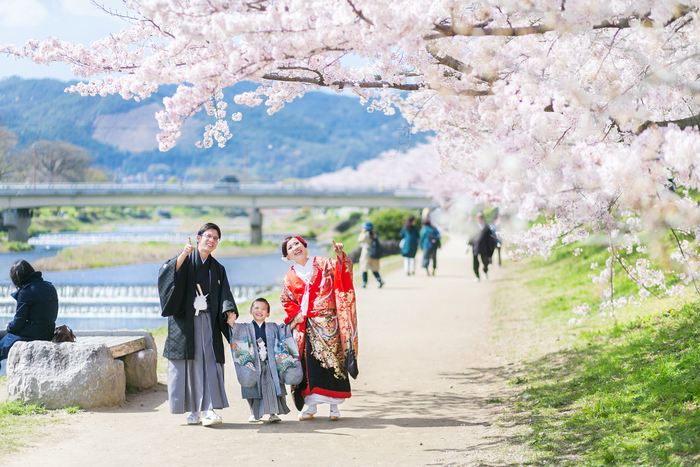 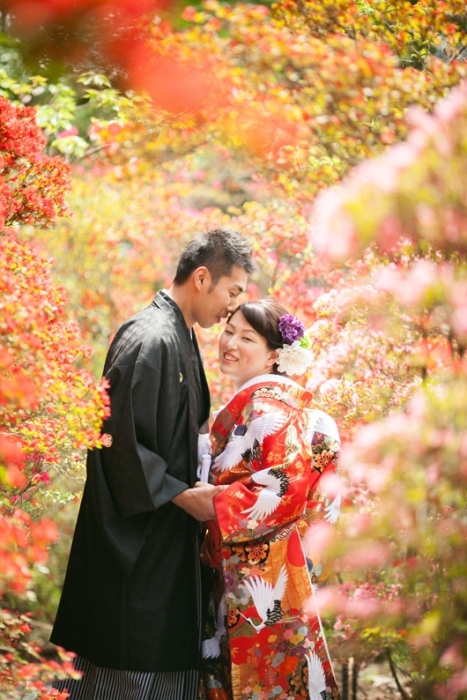 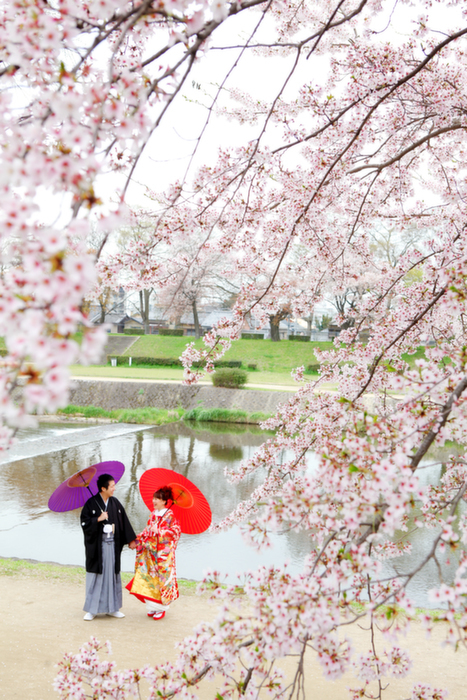 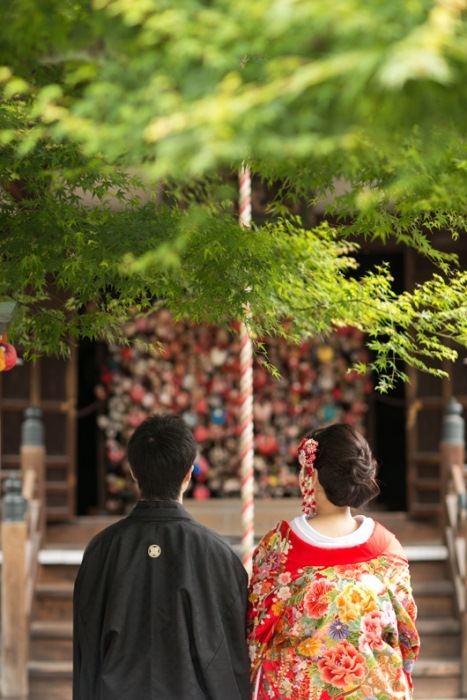 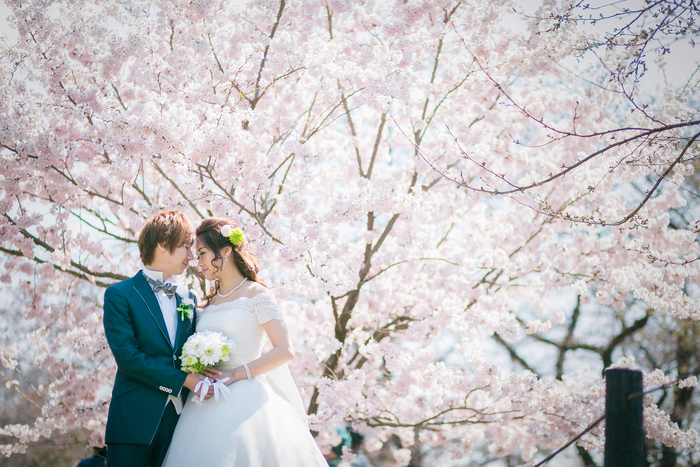 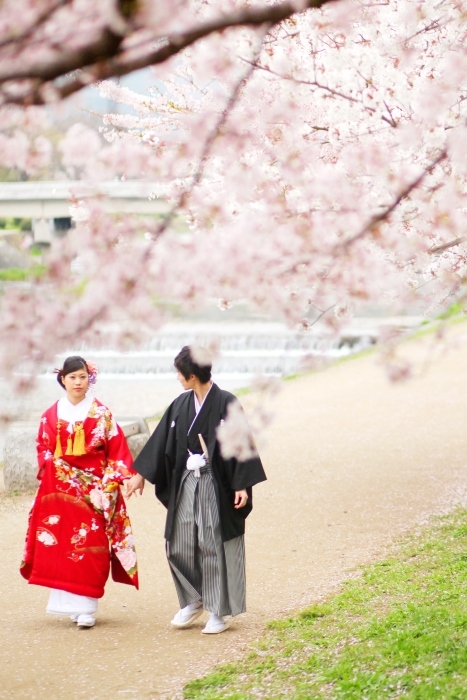 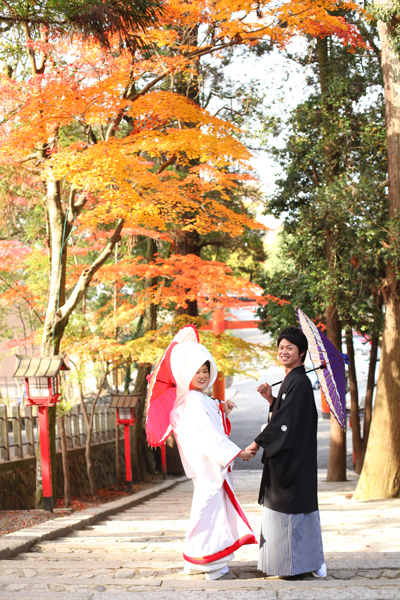 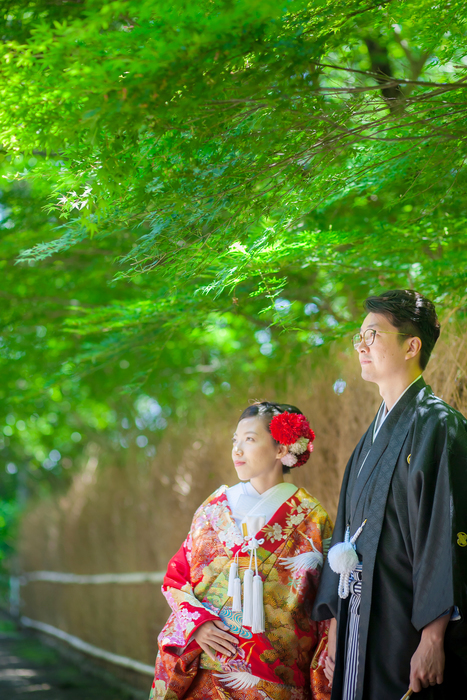 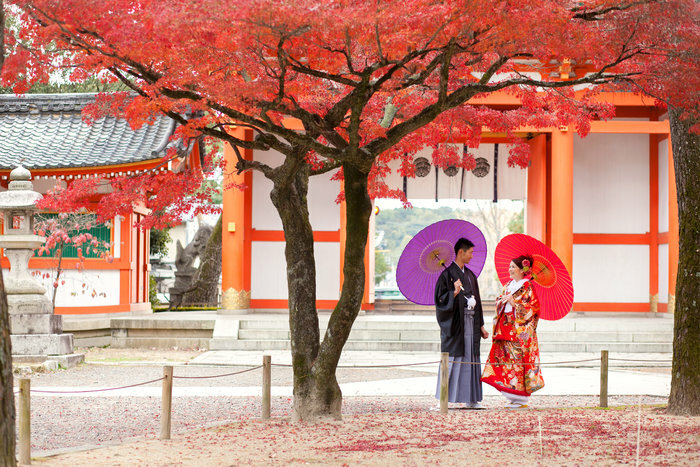 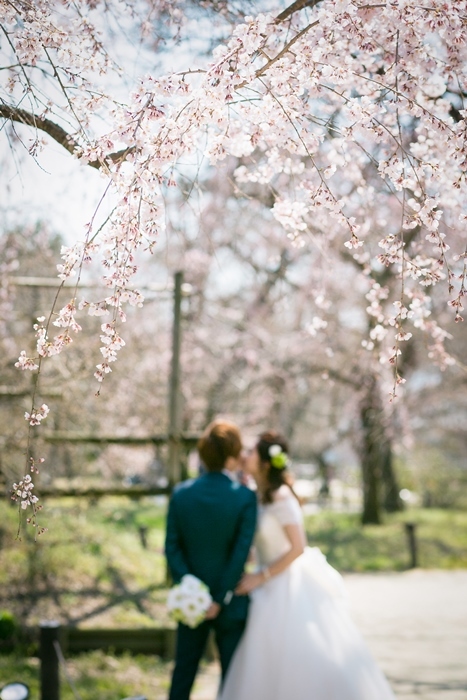 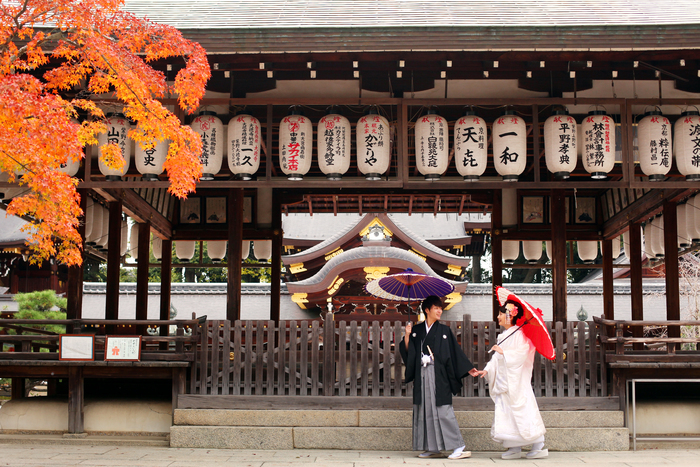 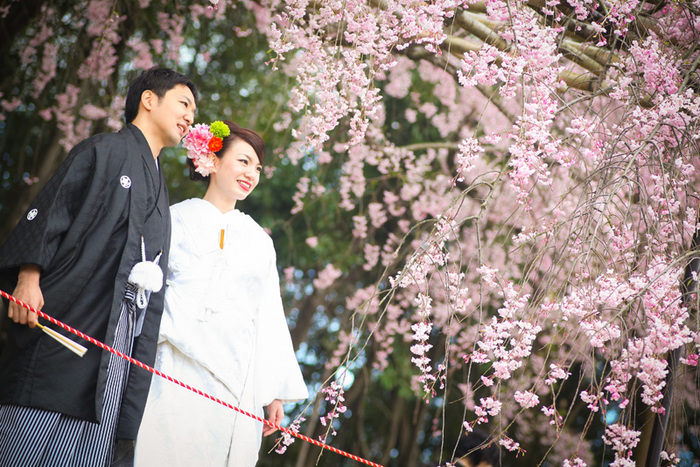 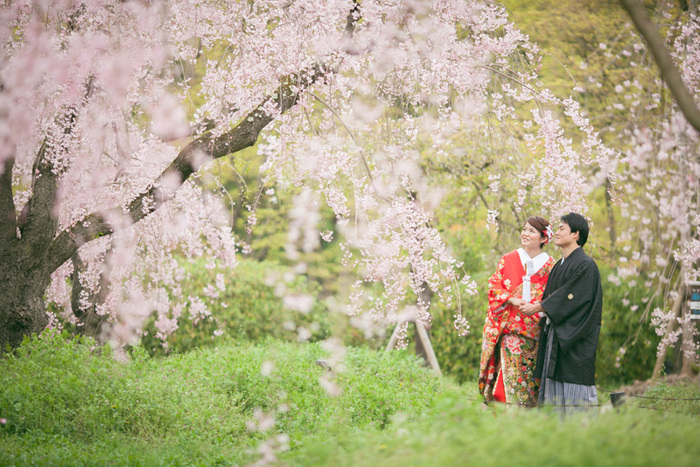 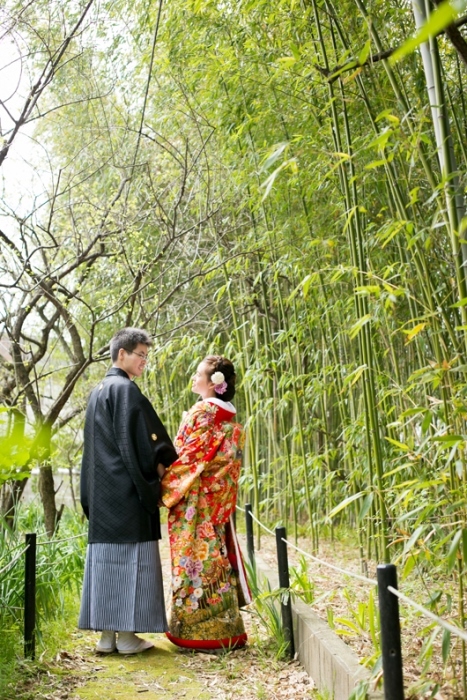 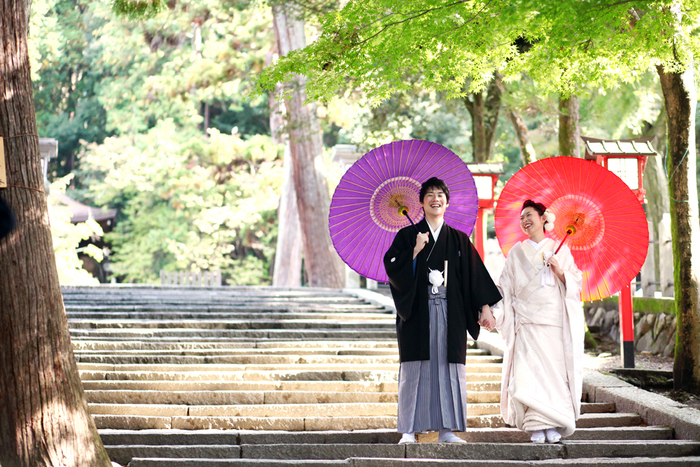 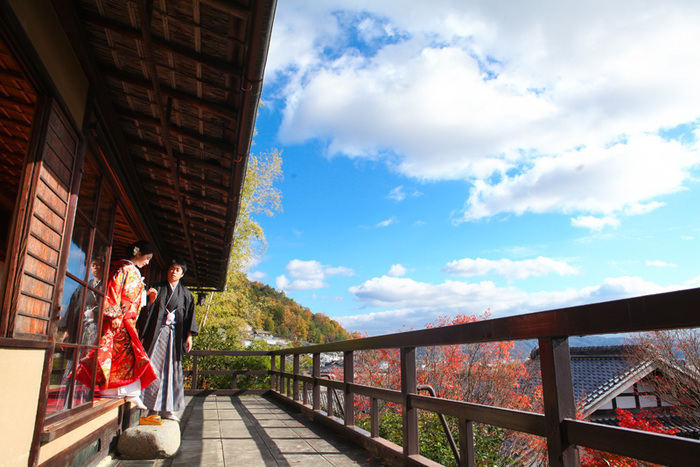 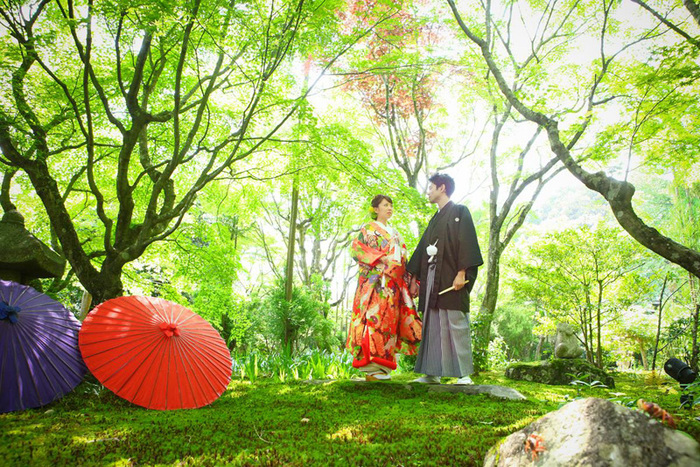 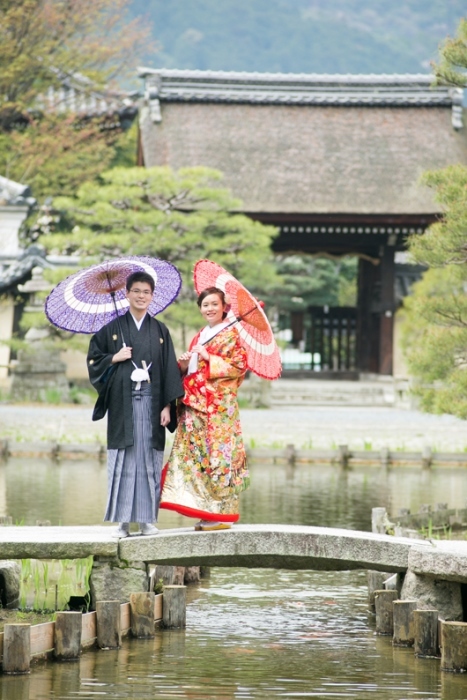 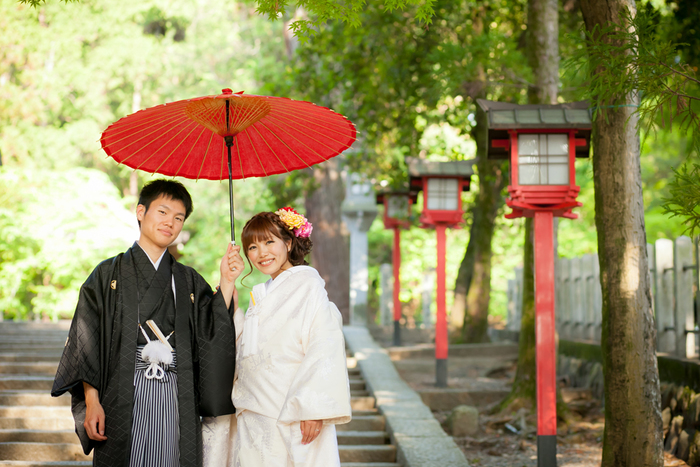 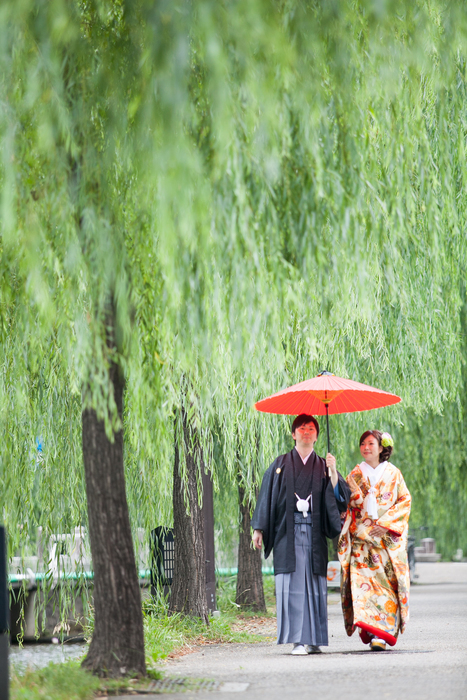 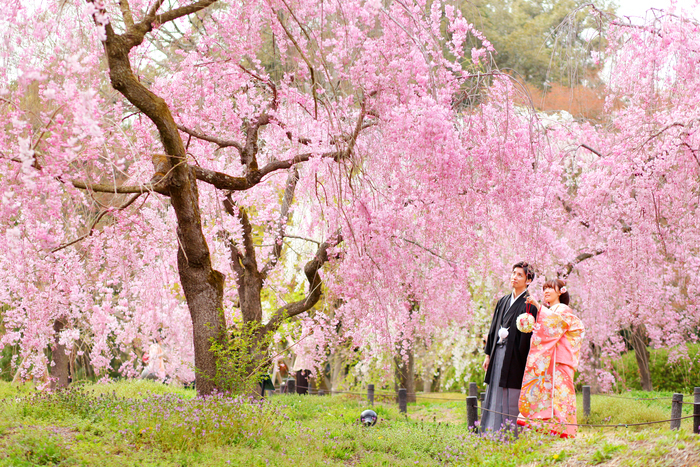 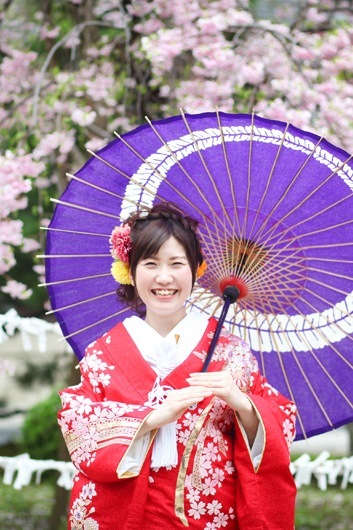 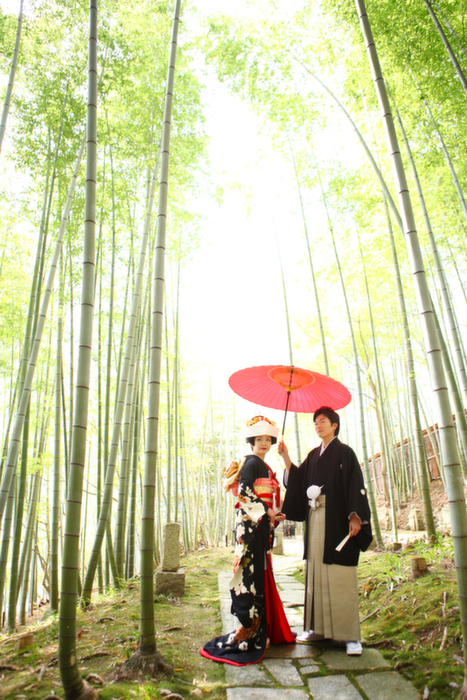 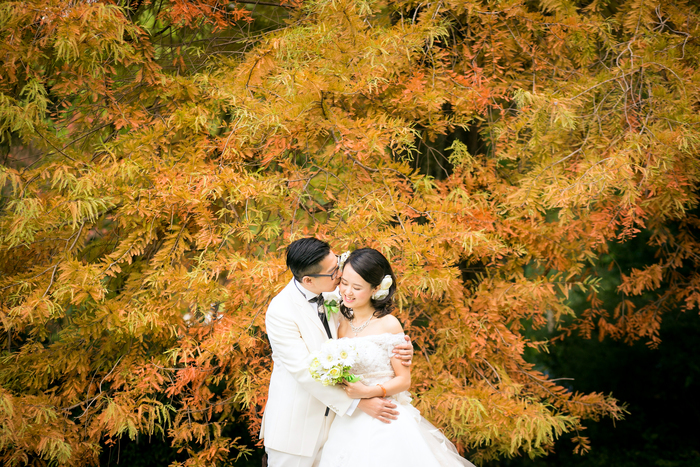 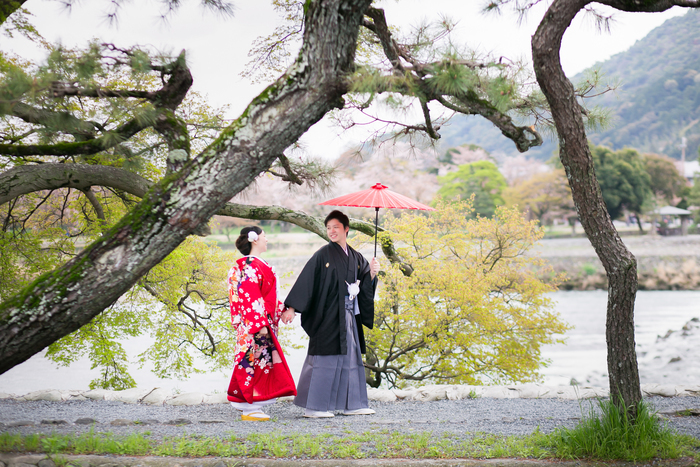 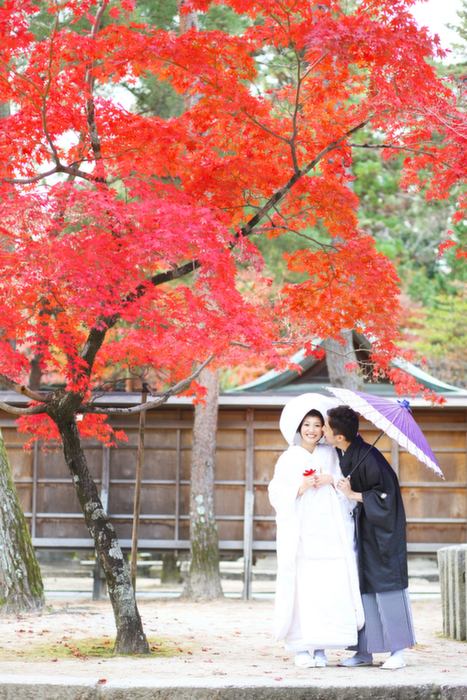 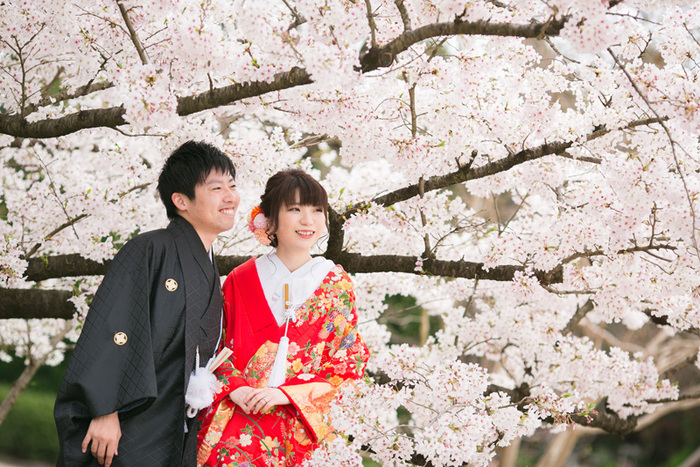 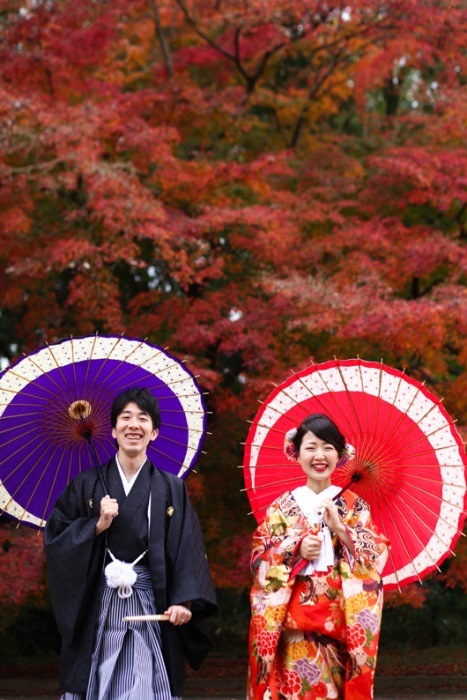 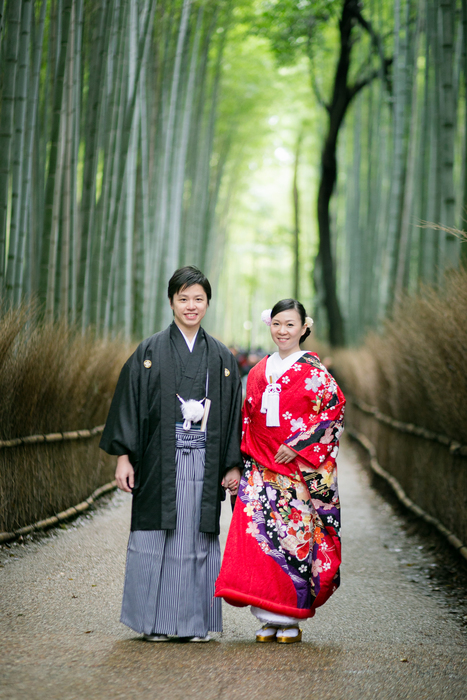 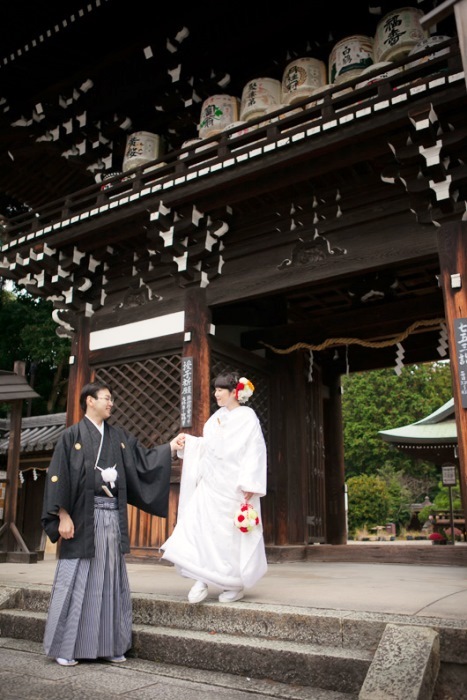 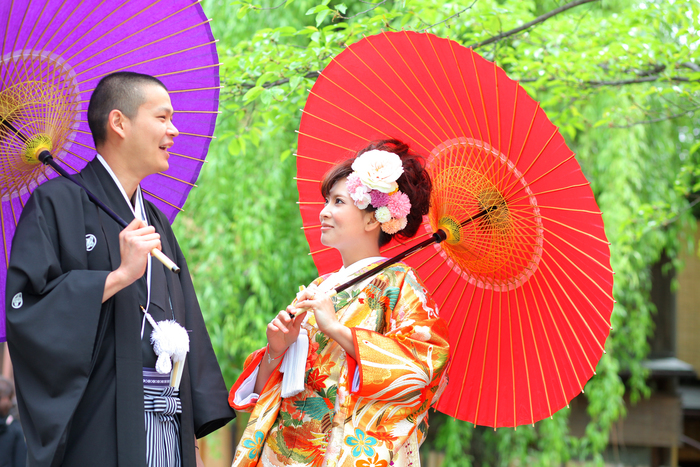 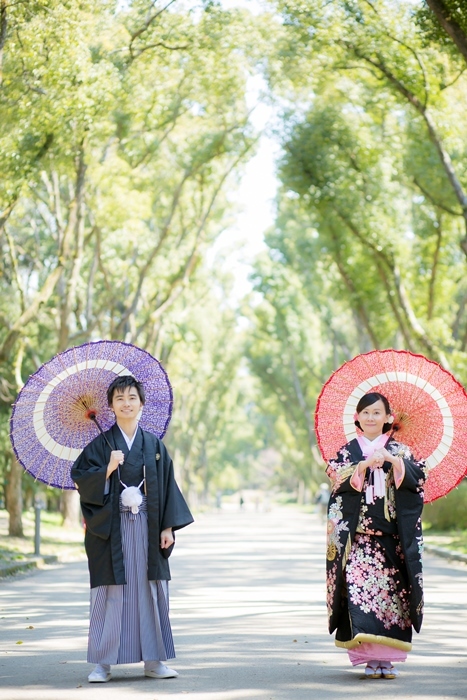 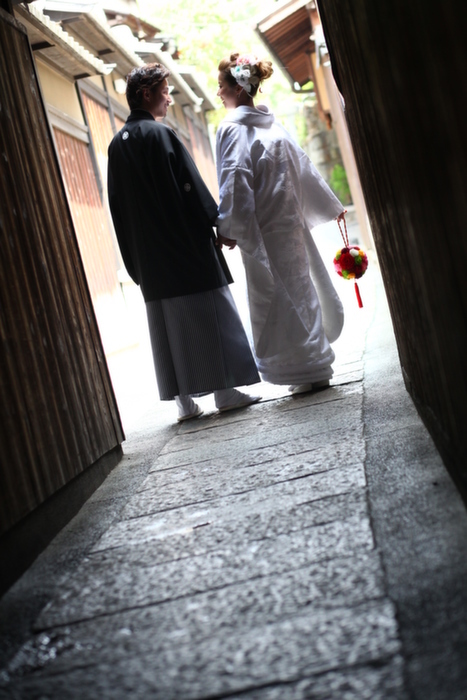 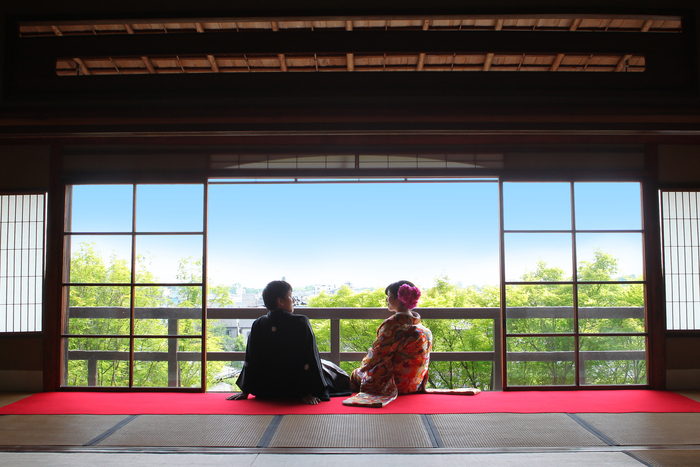 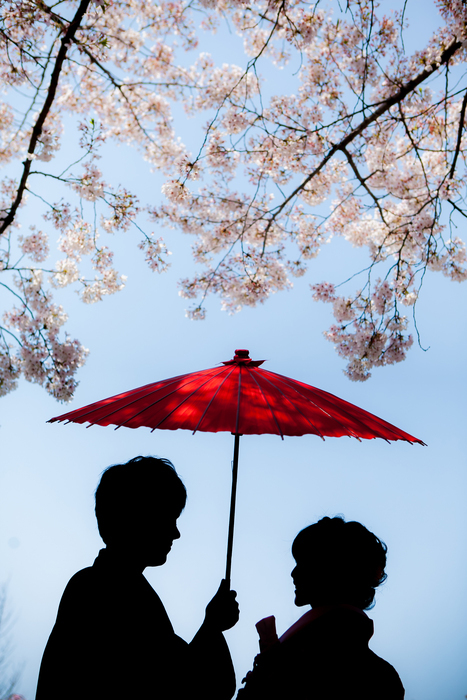 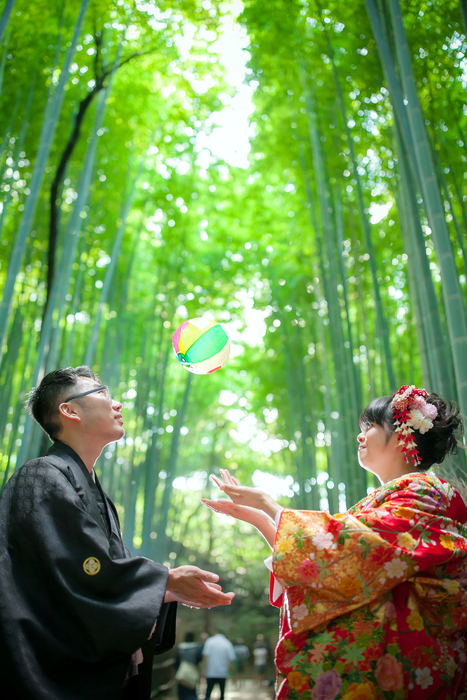 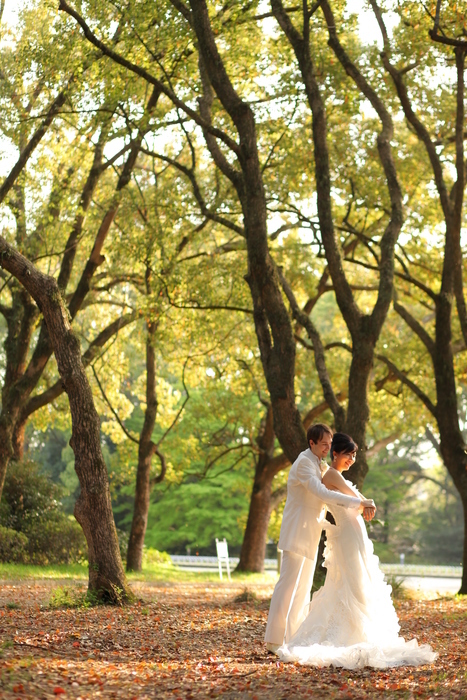 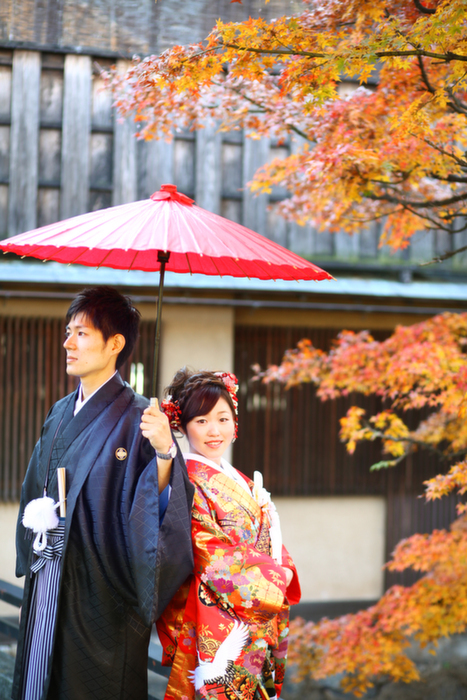 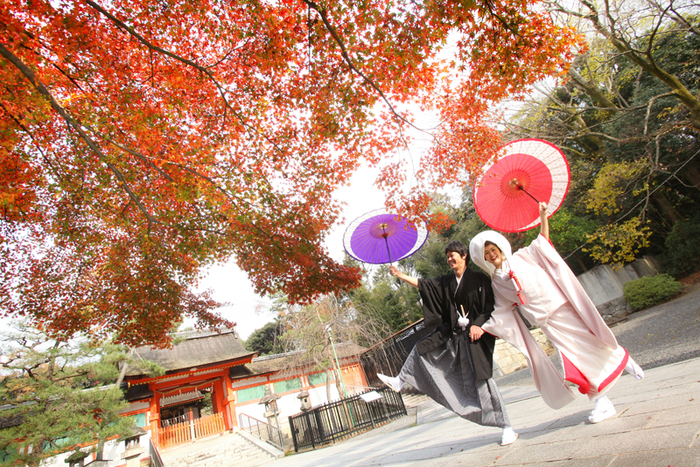 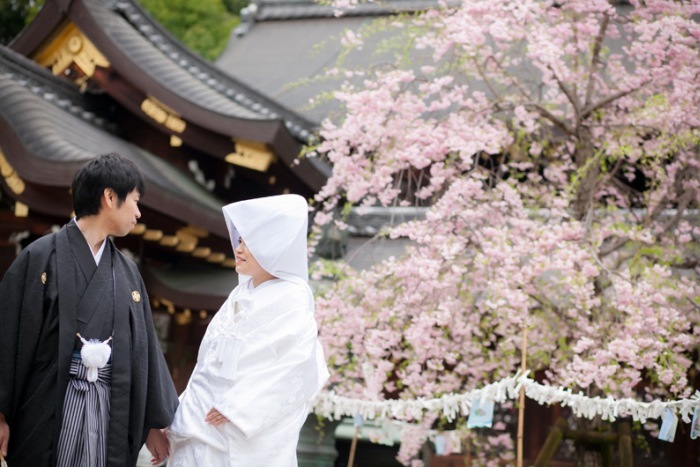 ATTENTION: We are sorry to announce that Imamiya shrine temporarily stop to accept foreign couples for photo shooting. 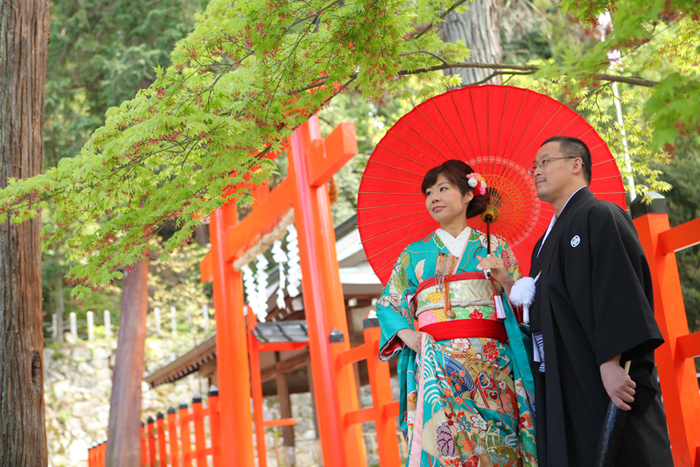 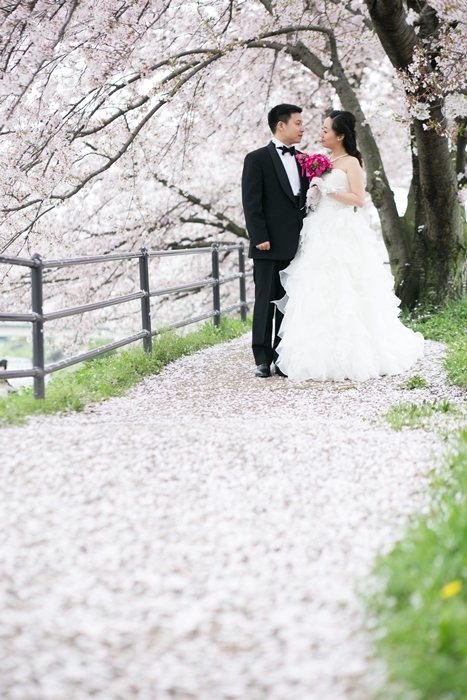 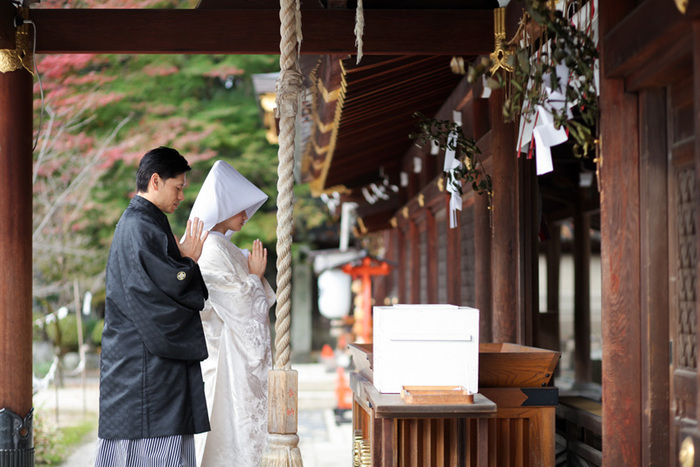 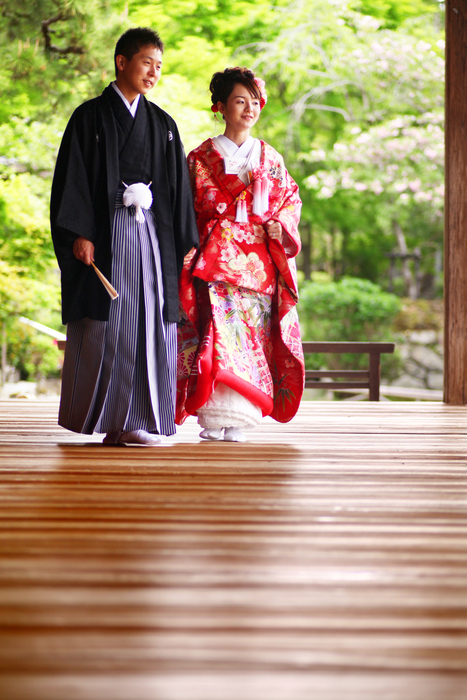 The shrine have Japanese style ceremony for the couple, so only Japanese speakers are accepted. 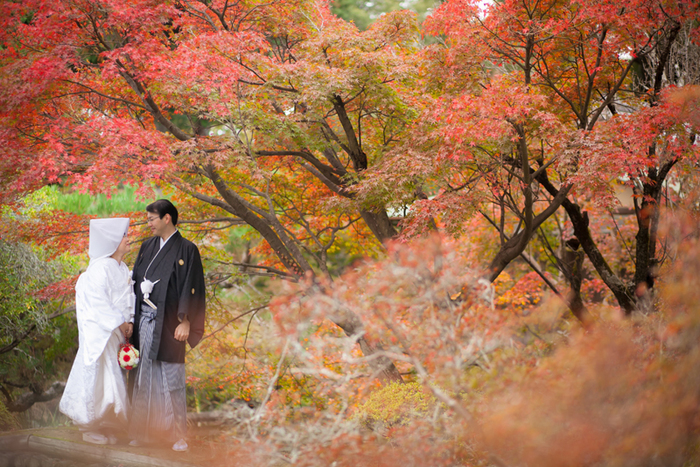 Thank you so much for your understanding and patience.